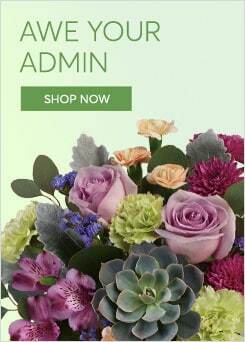 A timeless classic, the blue hydrangea is the perfect way to say "Happy Anything!" 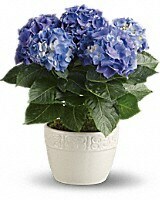 Plus, men love the blue hydrangea just as much as women. So go ahead and plant one on someone who deserves some special treatment.